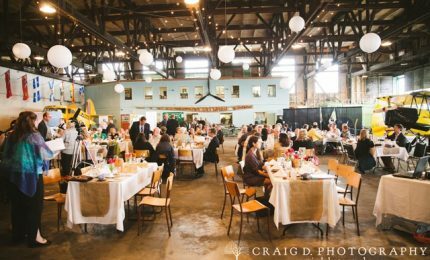 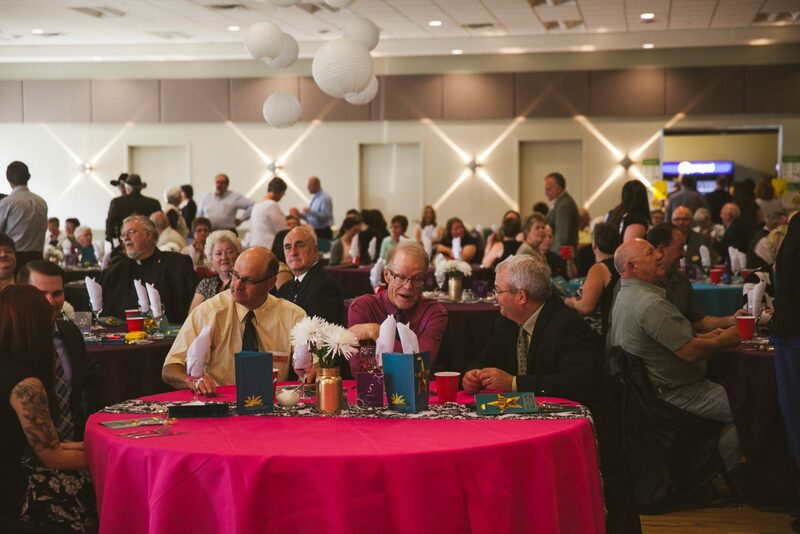 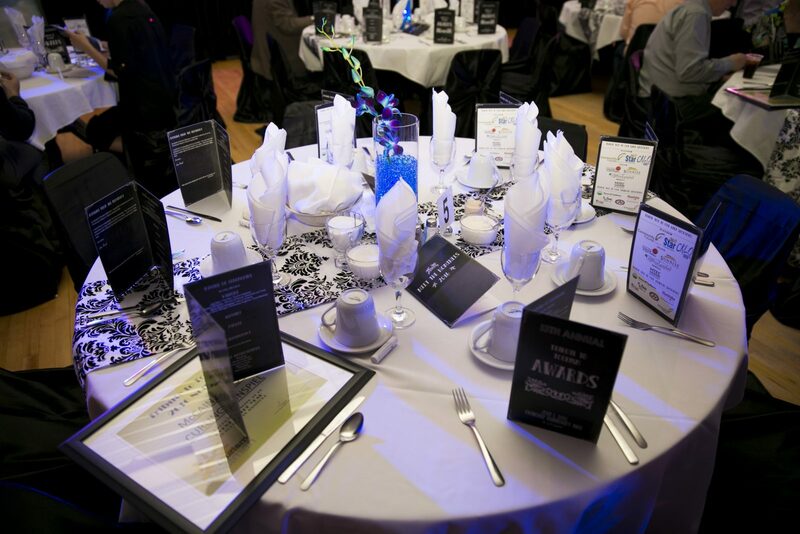 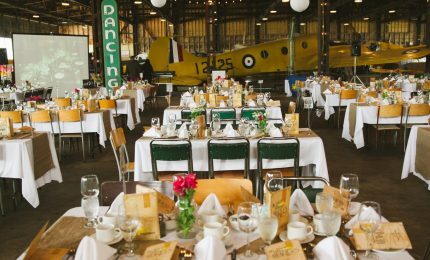 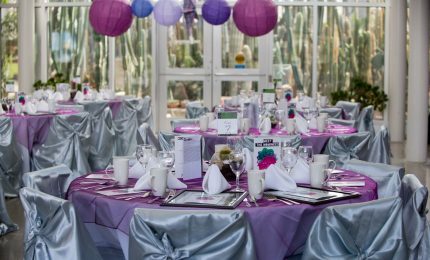 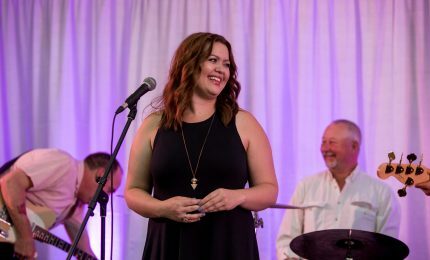 Tourism Westman is currently seeking proposals for the location of the upcoming Tribute to Tourism Awards Gala, taking place on the evening of June 6th, 2018. 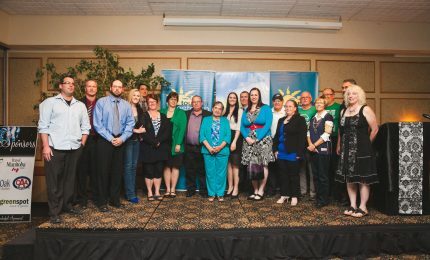 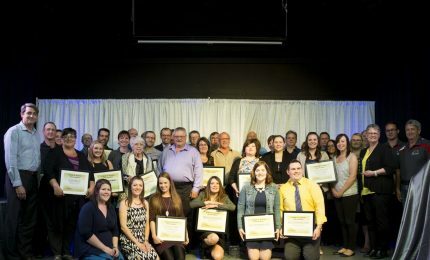 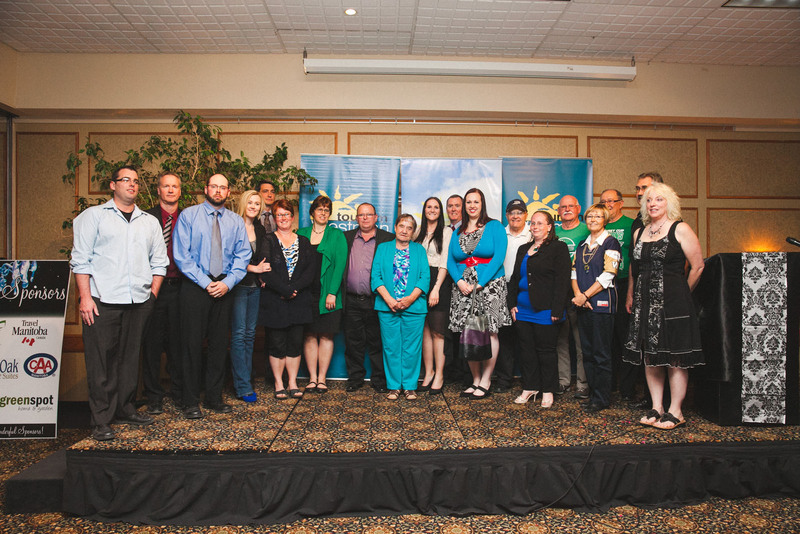 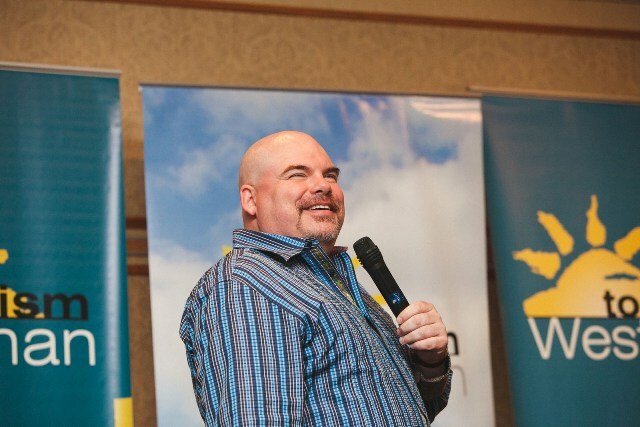 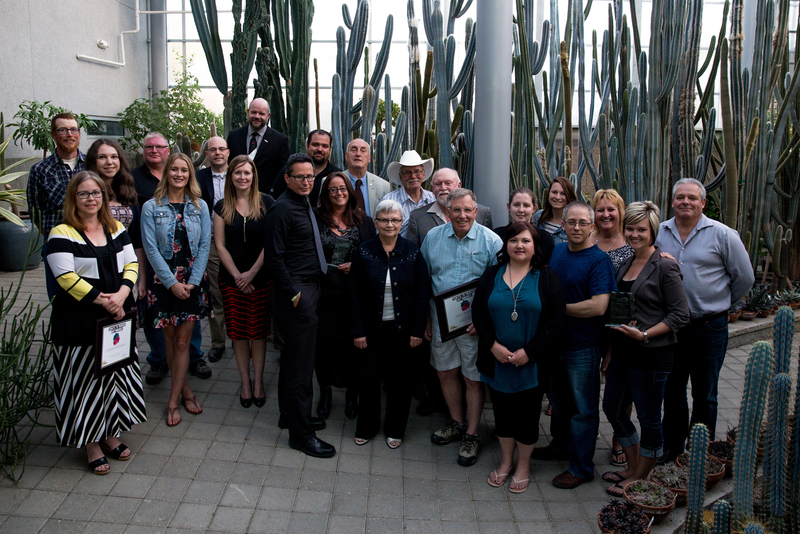 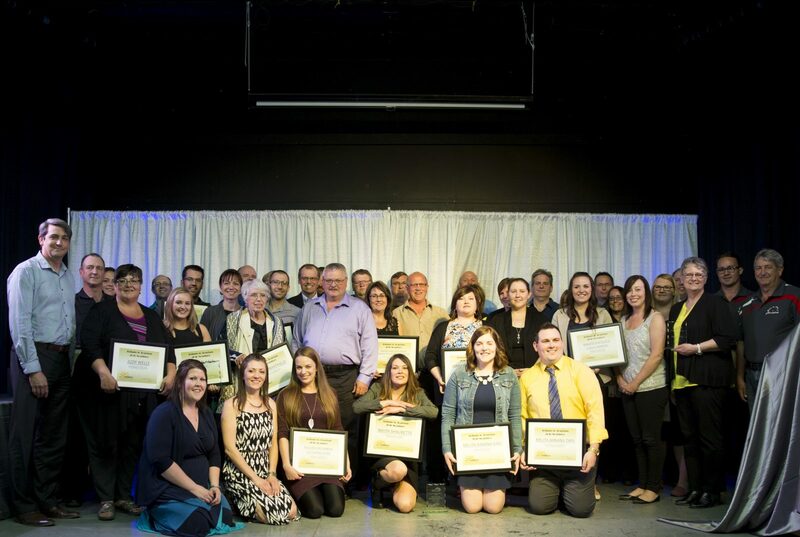 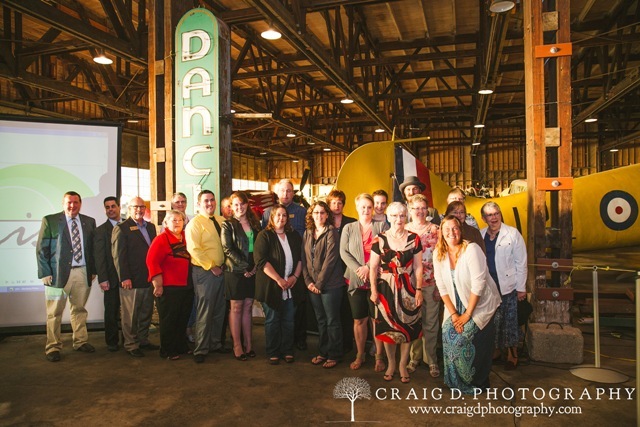 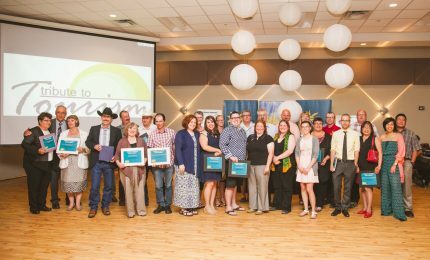 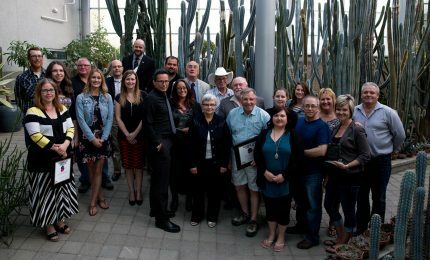 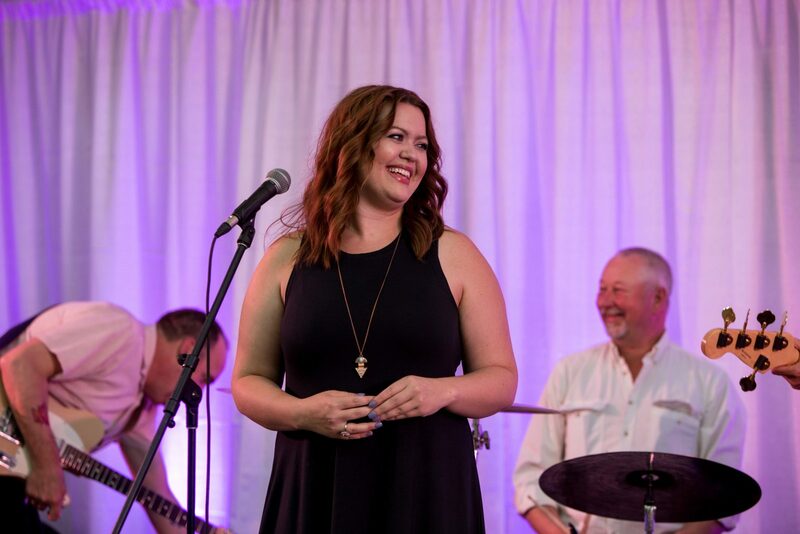 Tourism Westman annually recognizes the outstanding individuals, businesses, organizations and communities within the region that have made significant contributions to the local tourism industry through the Tribute to Tourism initiative. 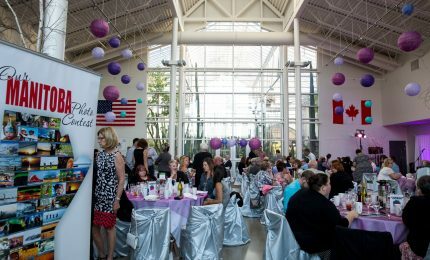 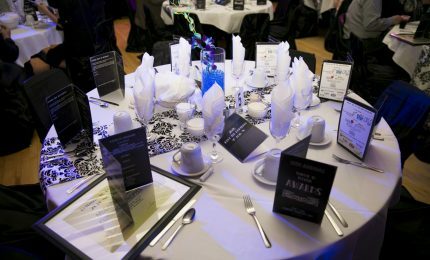 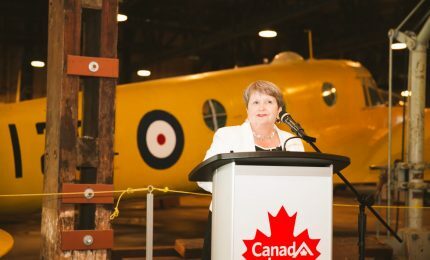 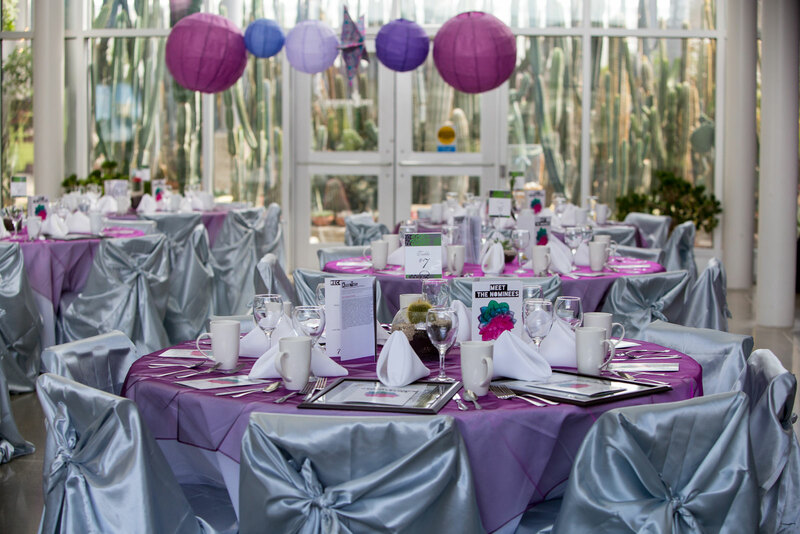 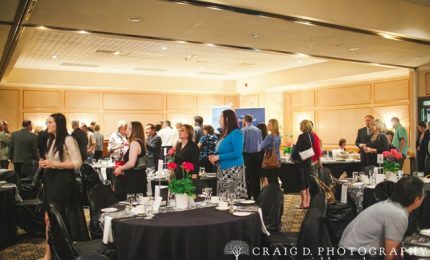 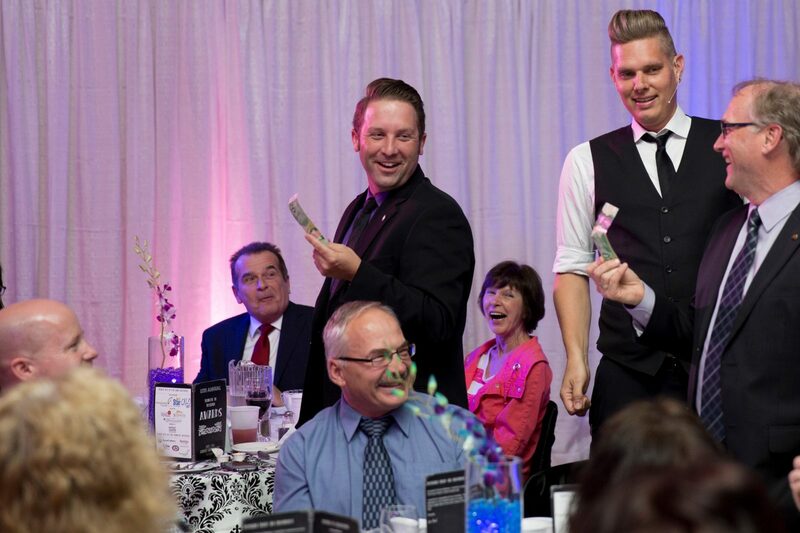 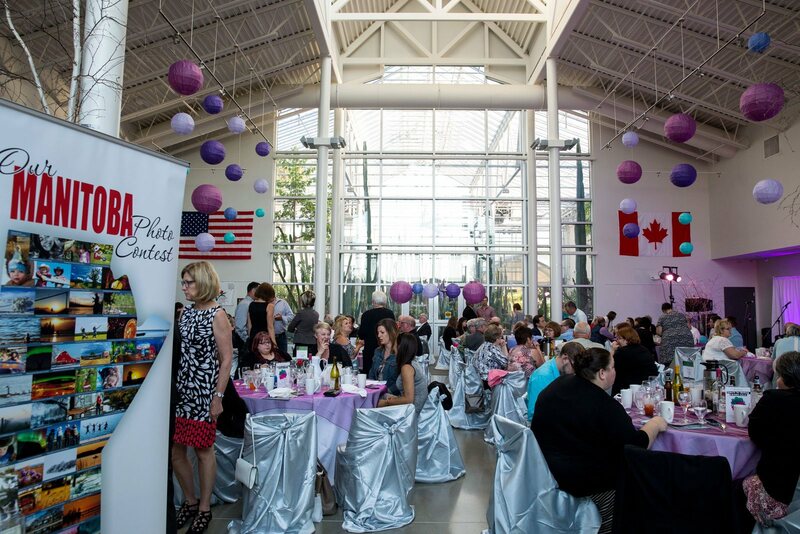 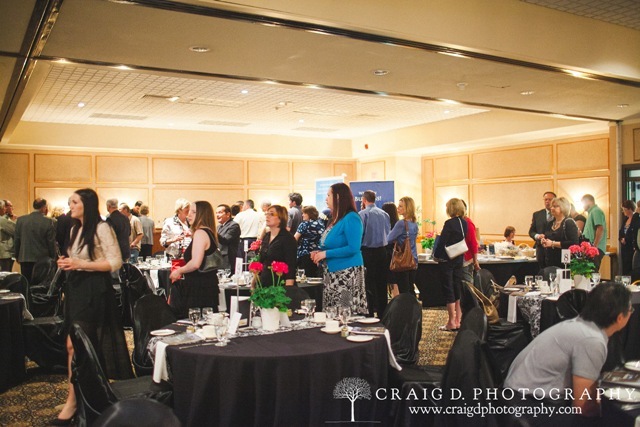 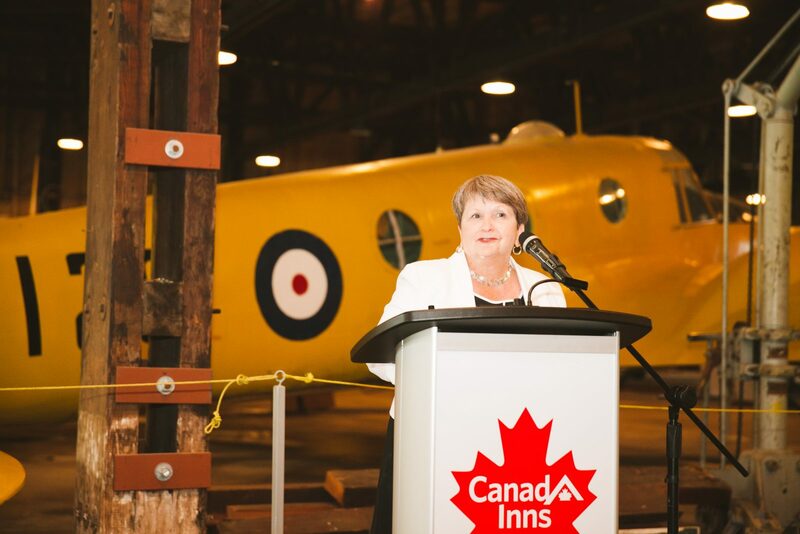 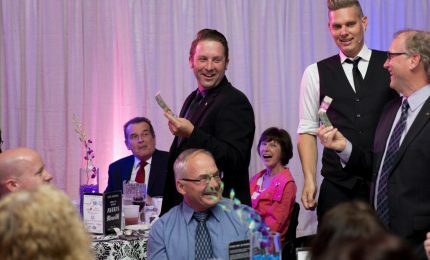 The Tribute to Tourism Awards Gala draws upwards of 150 people each year and is broken down into three components; meal, entertainment and of course the awards ceremony, in which awards are presented in six categories: Aspiring Youth, Volunteer of the Year, Service Excellence, Marketing, Partnership and Event of the year. 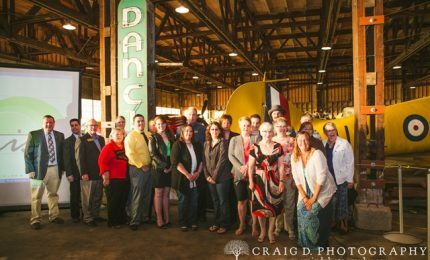 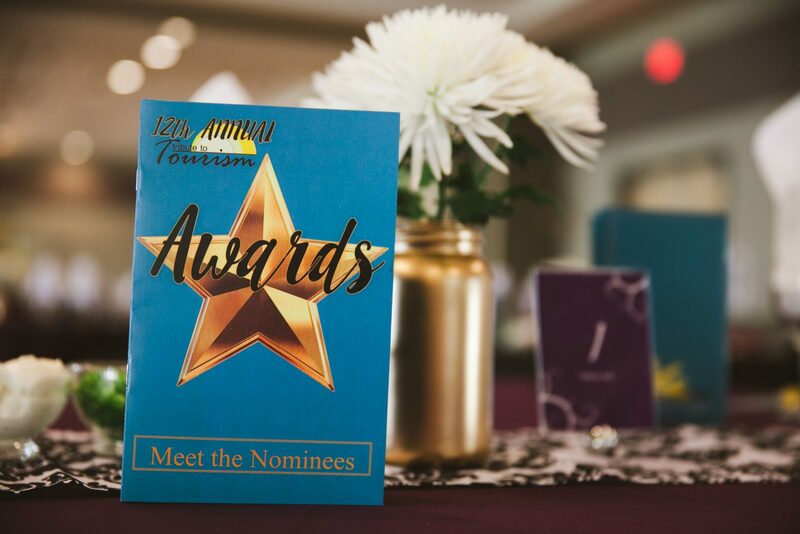 Location proposals for the 15th Annual Tribute to Tourism Awards will be accepted until 4:30 p.m. on Friday, January 12, 2018. 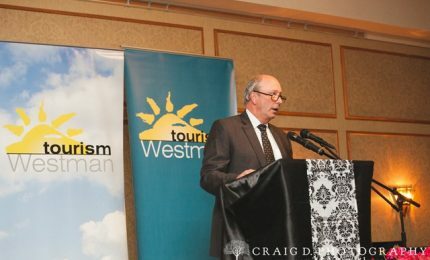 Proposals may be e-mailed to info@tourismwestman.ca. 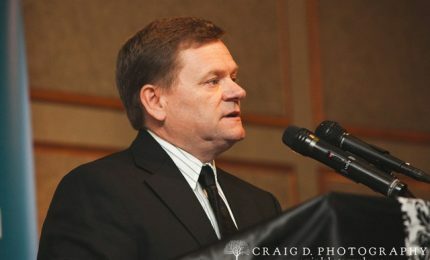 It is anticipated that a decision regarding the proposals will be made by January 19, 2018. 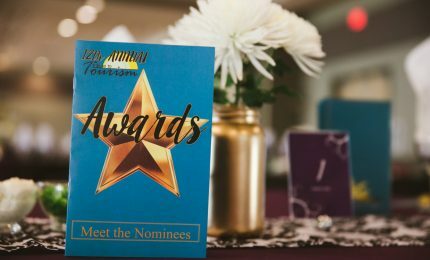 Nominations will only be accepted prior to the deadline. 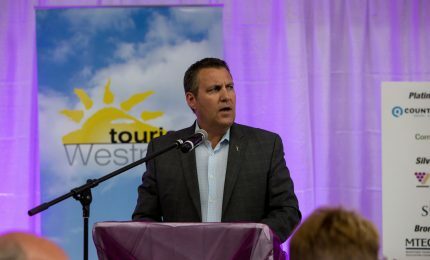 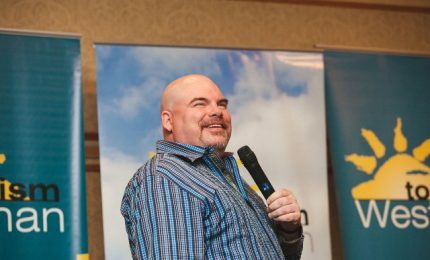 A panel of tourism industry representatives selected by the Tourism Westman Board of Directors will examine all entries received. 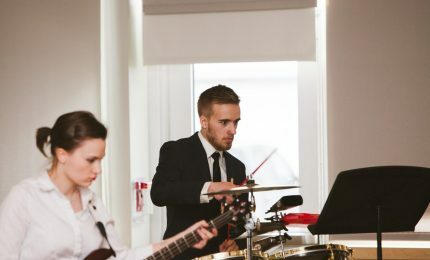 All decisions are final. 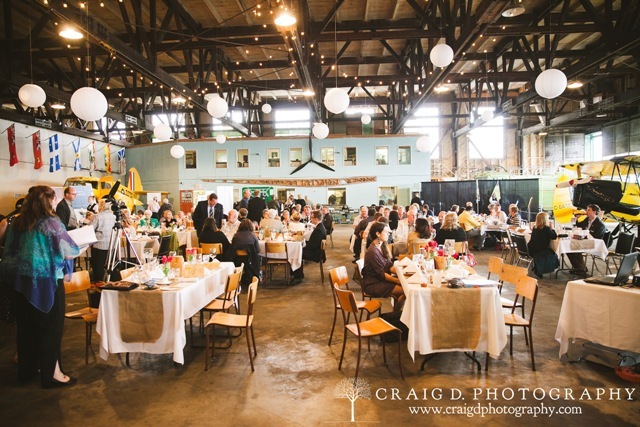 Preference will be given to proposals able to fulfil all components (meal, entertainment, etc.) 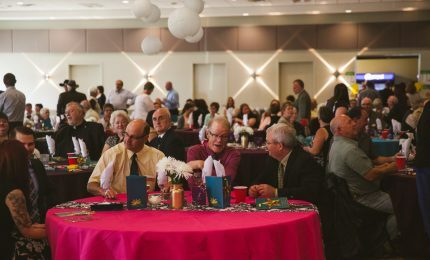 of the event on a local level. 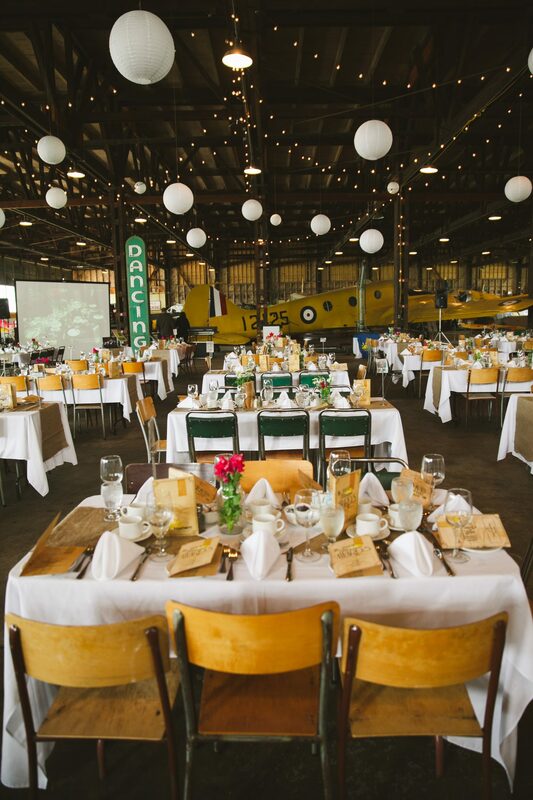 The ‘best’ or any proposal not necessarily accepted. 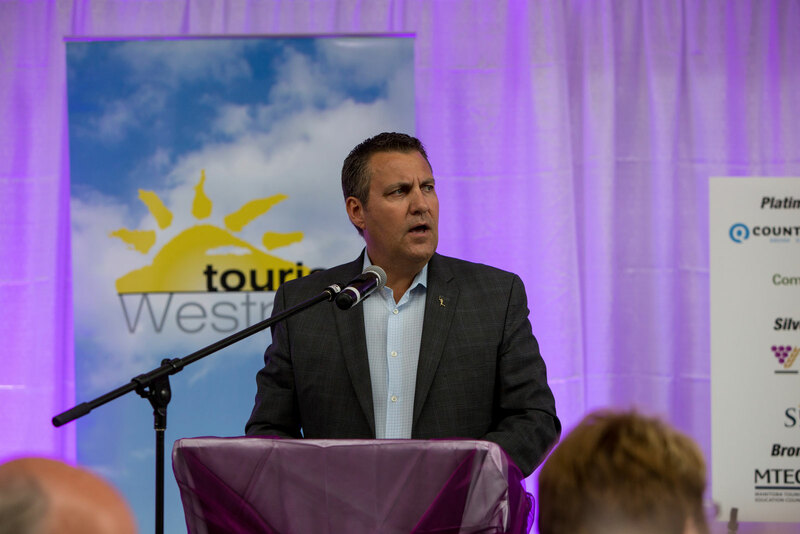 Tourism Westman will be responsible for all planning/logistics of the event, including final say on catering/entertainment chosen. 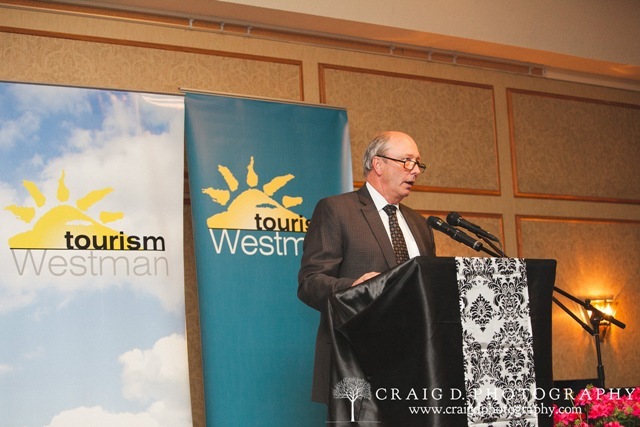 All affiliated event costs will be paid for by Tourism Westman.